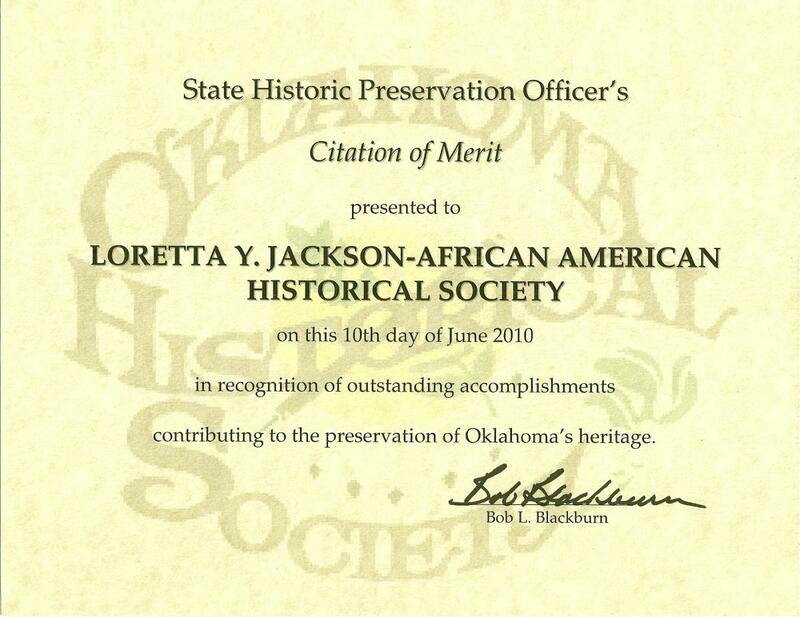 LYJ-AAHS was selected to receive the Oklahoma State Historic Preservation Officer's 2010 Citation of Merit at their annual awards banquet in Okmulgee, Oklahoma. The Citation of Merit is awarded annually for, "important contributions in the preservation of Oklahoma's rich heritage". The awards banquet is a highlight of Out Front in Preservation: Oklahoma's 22nd Annual Statewide Preservation Conference. LYJ-AAHS' Verden Separate School Restoration Project received a Preservation Award from the Oklahoma Museum Association for, "restoration and preservation efforts" in September of 2008 in Bartlesville, Oklahoma. Awards were given for outstanding achievement over the past year by museums and individuals from all over the state. 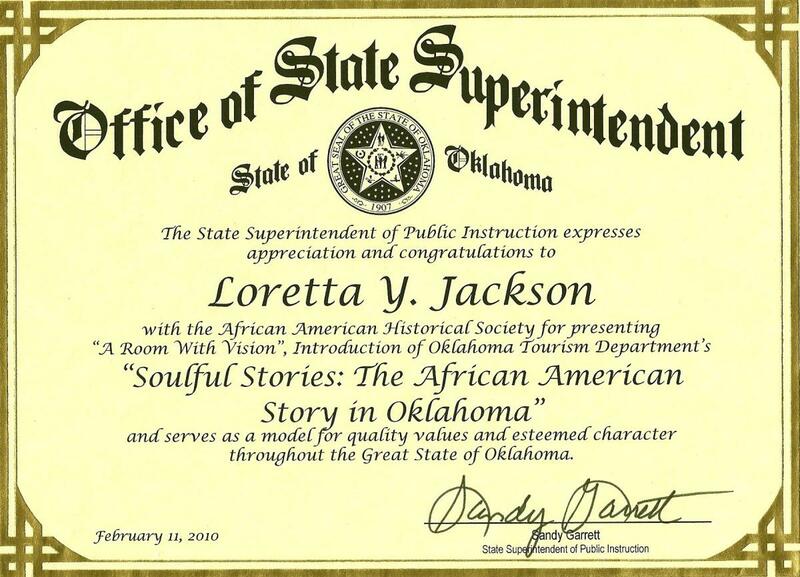 Oklahoma Governor Brad Henry's Proclamation declared February 24, 2007, as "African American One-Room School Day" rcognizing the completion of the Verden Separate School's restoration project by the LYJ-AAHS. 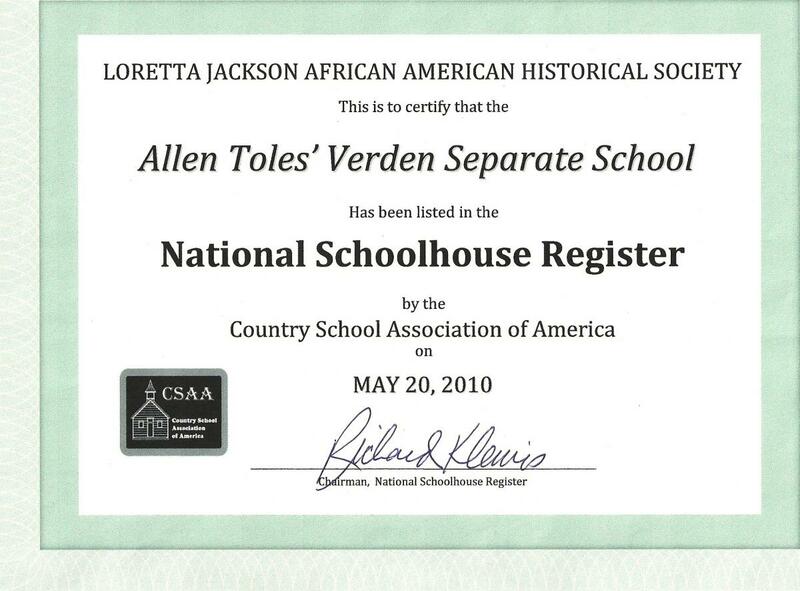 On December 16, 2005, the Verden Separate School was placed on the National Register of Historic Places. 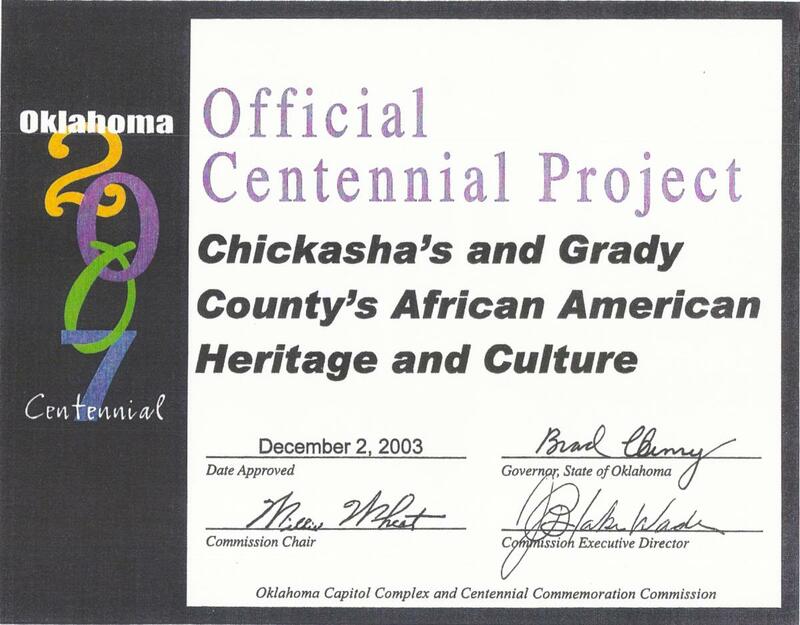 In 2003, the Loretta Y. Jackson African American Historical Society's Museum and One-Room School Project was recognized as an Official Centennial Project by the Oklahoma Centennial Commemoration Commission. In May 2010, LYJ-AAHS was awarded the official Marker of the Country School Association of America. Only some twenty odd schools in the U.S. have received this official plaque from CSAA. 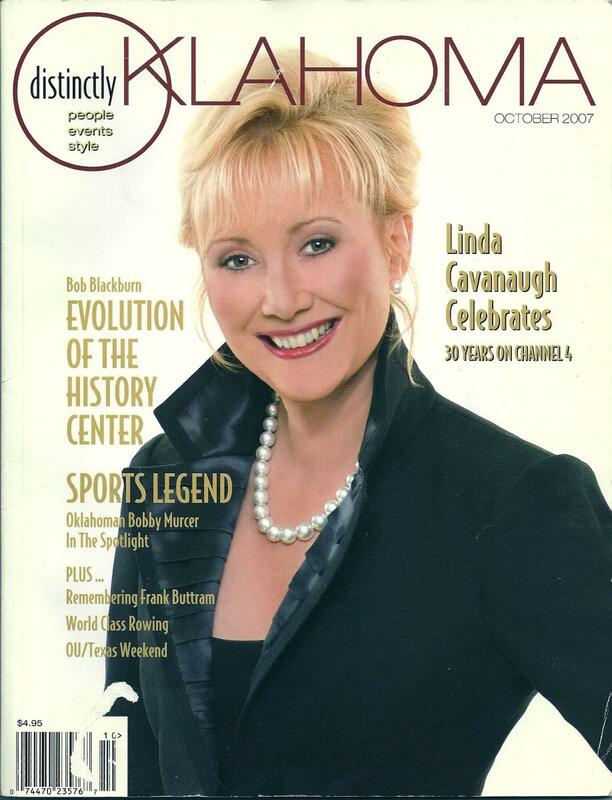 LYJ-AAHS story featured in the October 2007 edition of Distinctly Oklahoma Magazine, a state-wide publication. 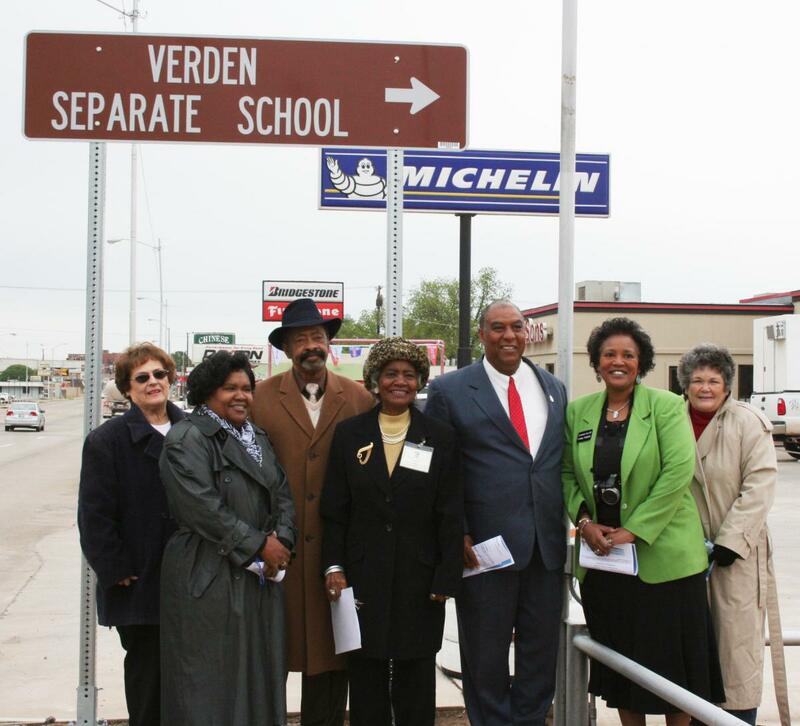 On May 2, 2011 the Oklahoma Department of Transportation's signs directing the public to the location of the Verden One-Room Schoolhouse and the future location of the museum site were dedicated during a public ceremony attended by local and state dignitaries. The Signs are located on State Highway 81 (Fourth Street) in Chickasha near the intersection of 4th and Ada Sipuel Avenue.